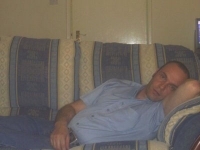 Hi there , My name is Steve and I live in Solihull in theWwest Midlands. I`m 42 (but dont feel it) single and looking for my soul-mate. Feel free to email me.